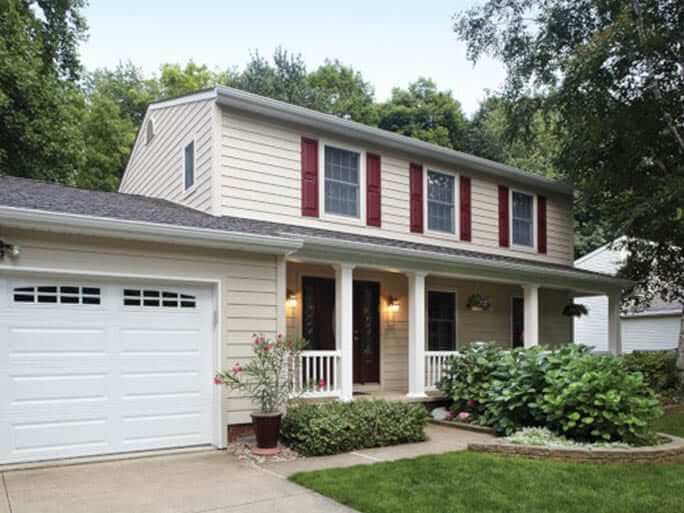 Tri-County offers vinyl and composite siding for enduring, low-maintenance exteriors. We carry the highest quality products from the country’s leading manufacturers to help enhance your home’s curb appeal, so you can drive up to your dream house every single day. Everlast Polymeric Cladding from Norandex is one of the highest-ranking siding materials on the market. Prized for its bold colors, Everlast uses its patented ColorHold UV-stable acrylic polymer to prevent fading and maintain vibrancy. CertainTeed is well known for its high quality, durability and performance. 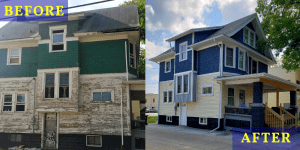 With timeless options and colors to compliment any architectural style, CertainTeed’s restoration-grade siding is a great choice for home renovations. 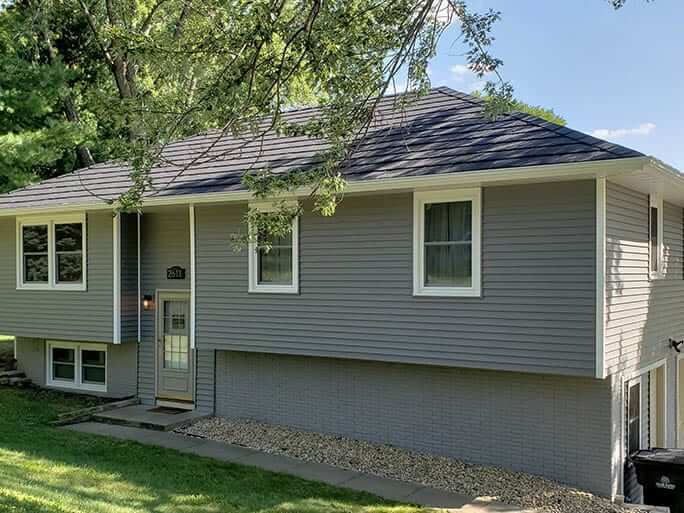 CertainTeed’s Restoration Classic Siding is a high-quality, low-maintenance vinyl panel with generous thickness for durability. Its innovative technology provides lifetime fade protection, precision installation, and a double-thick nail hem for reinforced performance. Polymer shake & shingle siding designed to look like wood, with beautifully rich texture and varying board sizes for a natural look. Add elegance to your home with deep, earth colors that compliment your home’s landscape. Engineered for structural stability, this siding can withstand hurricane force winds. Tri-County Enterprises has more than 20 years in the industry helping our customers transform their home exteriors. See some of our recent projects in our gallery to see examples on how we can help transform your home.